AFTER FIVE MONTHS OF HARD TRAINING, JUDGEMENT DAY ARRIVED IN THE SHAPE OF A GRUELLING 50-MILE ULTRAMARATHON. SO, HOW DID THE GUYS GET ON? 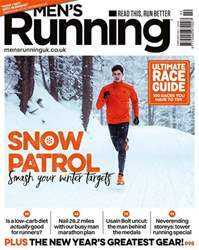 They’ve been logging the miles, braving foul weather and perfecting their race strategies. All for this: Wendover Woods 50, an ultramarathon with more hills than you could shake a muddy trail shoe at. Having never run this distance before, Nic, Dan and Jon were heading bravely into the unknown; three compression-clad compadres pushing themselves to their very limits. So, was it an ultra success or a 50-mile fail? 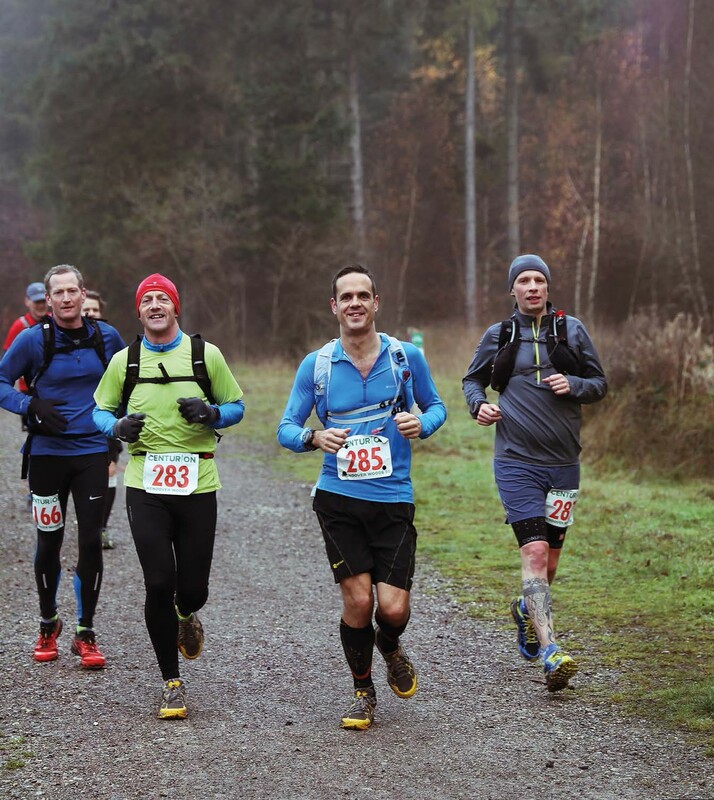 Was the Wendover Woods 50 as hard as you’d imagined?